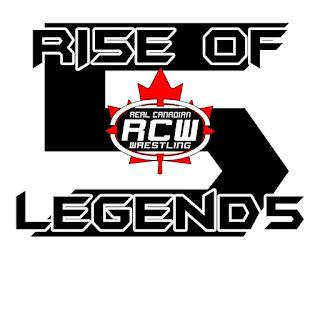 Central Canadian Wrestling legend Rex Roberts is making his long awaited return to Real Canadian Wrestling next weekend for two action pack shows. Rex Roberts is one of the most known wrestling talents currently in Canadian Wrestling. He has 20yrs experience inside the wrestling business and he held titles in every promotion he has wrestled and has proven his reputation with hard hitting matches. 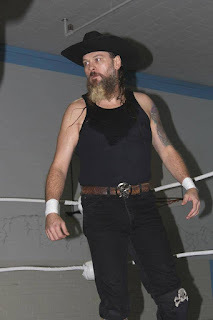 Rex is making a comeback and proving there is still alot of fuel left in the Cowboy's tank and has alot left to prove and the fans are in for a wild rough match when Hellbilly is inside the ring. Make sure to get your tickets to see Rex Roberts and RCW LIVE. He is on a mission to prove why he is the best big man in Canadian Wrestling and his mission is bringing him back to RCW. Canadian wrestling veteran "Pissed Off Pitbull" Robby Royce is returning to RCW for on Friday September 18th in Springbrook, Alberta and Saturday September 19th in Edmonton. Robby Royce has said he is coming back alone this time and is looking to cause havoc and beat up anyone who wants to get into the ring and face him. 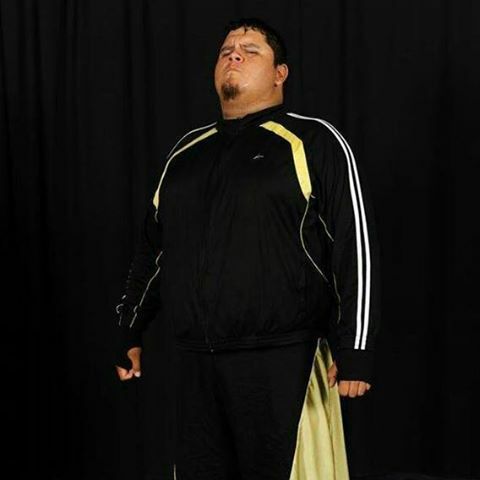 Robby Royce has promised that this a whole new man coming to RCW and he isn't coming play but end careers and take gold. 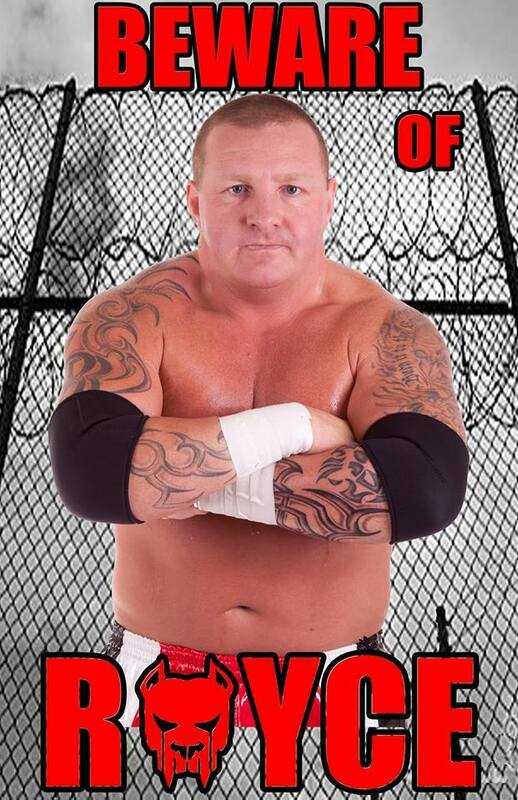 Make sure to get your tickets now and not miss the return of the Canadian Wrestling Legend. Wrestled for ROH,TNA,WWE and various other top promotions. Real Canadian Wrestling is excited to welcome "WWE Tough Enough Contestant" and Storm Wrestling Academy Graduate Chelsea Green to the RCW Women's Division. Chelsea Green will be making her debut at RCW Collision Course on September 18th at Springbrook Multiplex and then will be appearing at RCW Fatal Fallout in Edmonton on Saturday September 19th.